Raw Chocolate Brownies with QUIN BITE Brownie - Quin Bite - A bite of Happiness! 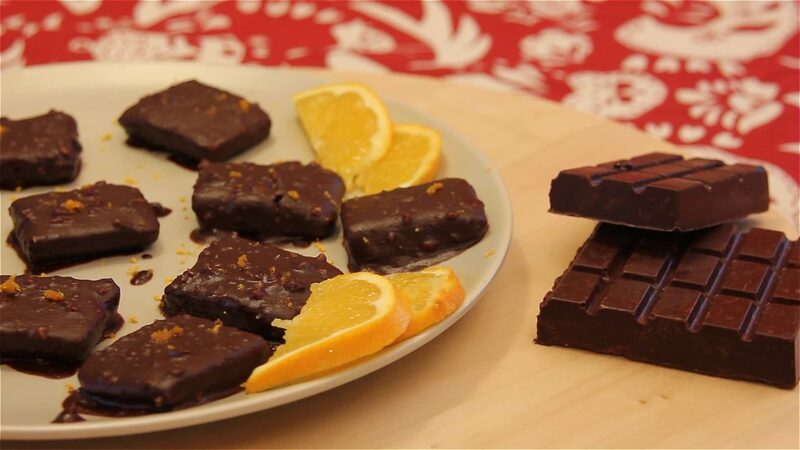 Cut the raw vegan dark chocolate in small pieces. Melt it on a boiling water and put a spoon of coconut oil. Dip raw bars QUIN BITE Brownie in the melted chocolate. Decorate with Grated Orange Zest.